Children are now growing in a world where the STEM fields are rapidly evolving but now they don’t have to wait to play around with computers. 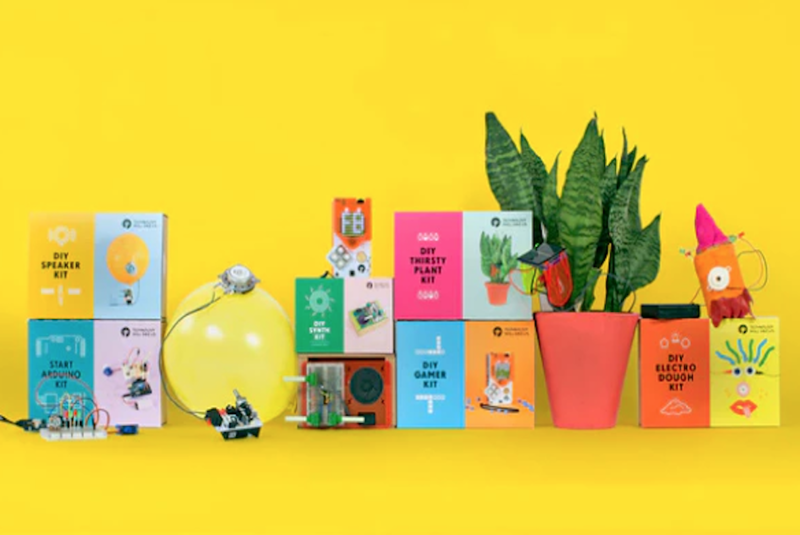 Technology Will Save Us is a startup toymaker with a simple purpose: create toys that introduce kids to technology in an engaging and kid-friendly way. Their newest set of three toys all makes use of a 21st Century modeling clay—the electronic dough. Dough, as in the kind you can shape into dinosaurs, ships or planes, is made with a lot of salt which makes it a great conductor of electricity. What’s awesome about Technology Will Save Us’ system is that the dough thickness and length determine just how much and in what way electric signals get passed along..
To turn these electrical pulses to something kids can experience, they can attach the clay to a Sound Controller, Move Helper, or the Light Controller. These controllers provide the power and they also have switches which kids can tweak. For the light attachment, closing the circuits will power LED strips. The sound machine generates sounds depending on how everything is connected. The final main piece is the Move Helper, an encased electric motor. By attaching unique things to it, kids can add movement to their creation. 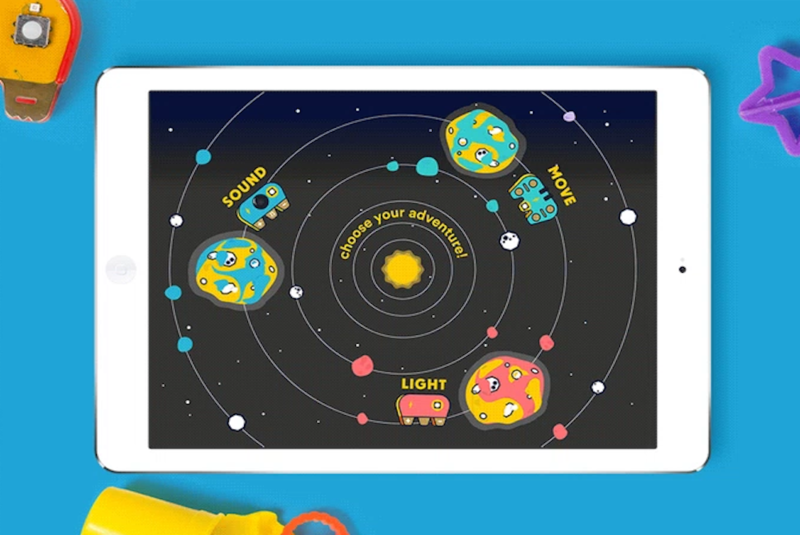 The kits work nicely with an app which gives kids outlines to work with and explains how their toys work. The duo behind Technology Will Save Us, Daniel Hirschmann and Bethany Koby, spoke at the PSFK 2012 conference in London where they first shared their plans to create a “haberdashery for technology”. Since then, their efforts have switched to creating educational tech toys for kids that let them create tech products with their hands. For the duo, it is about developing STEAM (Science, Technology, Engineering, Arts, and Mathematics) in kids, not just STEM which lacks the arts. 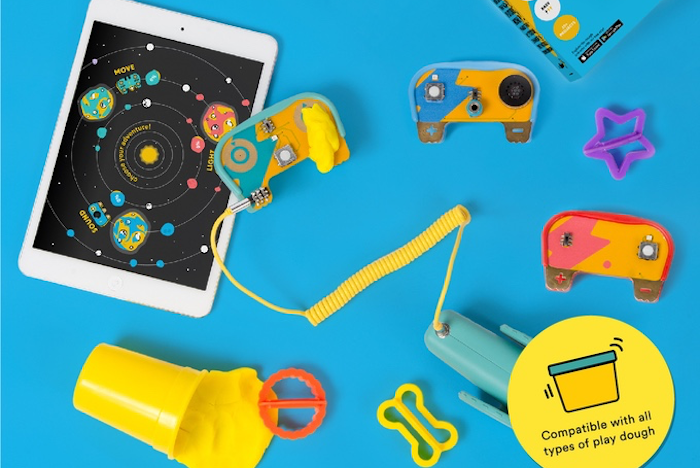 To jumpstart the Electronic Dough Toy Series, Technology Will Save Us turned to Kickstarter. The multi-award winning venture pre-sells the entire system at $100 while each individual kit can be had for as little as $40.